HOUSTON (AP) — Eight immigrant families demanded millions of dollars in damages Monday from the Trump administration for separating them, including a Guatemalan woman who alleged an officer said her 5-year-old son would be taken and then taunted, "Happy Mother's Day." In claims filed with the U.S. government Monday, the parents accused immigration officers of taking their children away without giving them information and sometimes mocking them or denying them a chance to say goodbye. 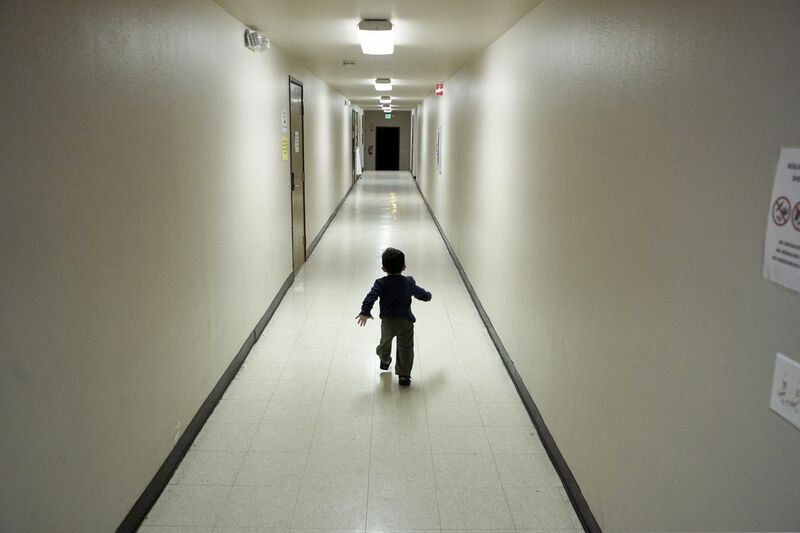 The claims allege that many children remain traumatized even after being reunited with their parents, including a 7-year-old girl who won't sleep without her mother and a 6-year-old boy who is reluctant to eat. In her claim, the Guatemalan woman alleges she was detained in May with her son in a type of temporary detention facility nicknamed a hielera, or icebox in Spanish. The immigration officer who taunted her and three other women told them the law had changed, that their children would be taken away, and that they would be deported, the claim alleges. The woman says another immigration officer woke her up about 5 a.m. days later, ordered her to bathe and clothe her son, and then took her son into another room. The woman says she begged not to have her son taken, then asked that the two be deported together to Guatemala rather than separated. Her son only spoke the indigenous Guatemalan language of Mam. “The officer laughed,” the claim says. "He made fun of her indigenous accent and said, laughingly, ‘it’s not that easy.’ "
HHS spokeswoman Evelyn Stauffer said that the department couldn’t comment on the claims, but that HHS “plays no role in the apprehension or initial detention” of children referred to its care, including children who were separated from their parents by immigration authorities.